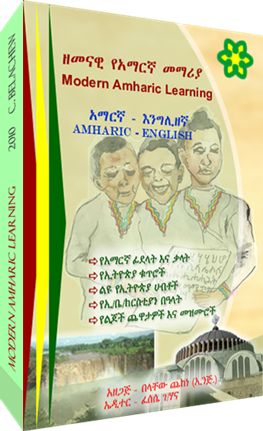 Welcome to ethioAmharic.com, the home of useful resources for kids and parents. A couple of years ago, we released a multi-lingual DVD which you can use to teach Amharic language as well as the culture and unique heritages of Ethiopia to your kids. Our mission is to help parents raise children who know their roots and identity.